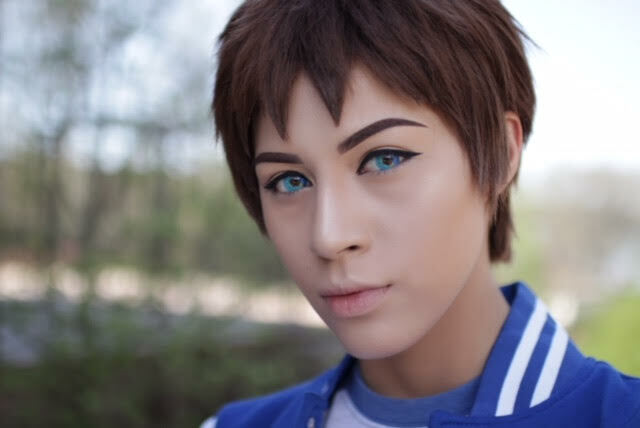 These gorgeous blue lenses will make your cosplay worthwhile. 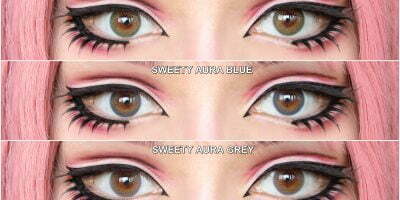 Sweety Anime blue contacts boast a very impactful pigmentation. The design is robust that replicates anime eyes. Since these lenses help enlarging your eyes, the contacts stand out in photos! Sweety Anime blue lenses feature a beautiful gradation of colors where the dark blue subtly fades into light blue whereas the yellow accents on the lenses help making your eyes appear expressive.